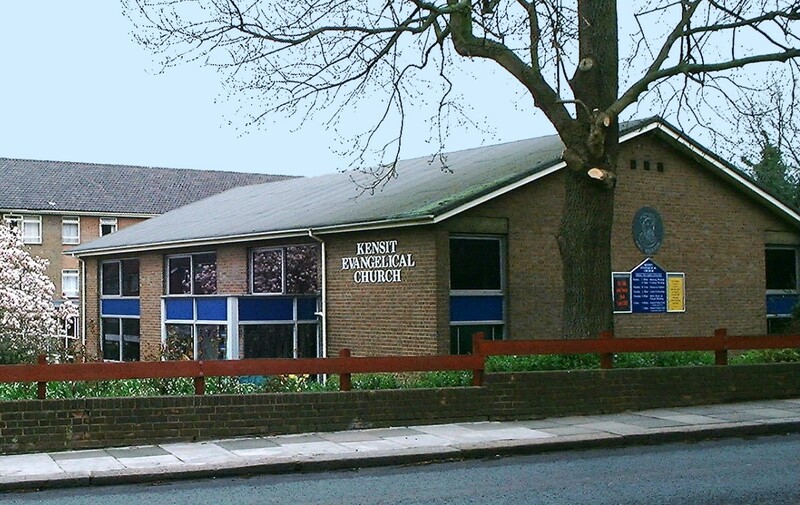 Our church building is at the corner of Wickliffe Avenue and Hendon Lane. Take Northern Line to Finchley Central, then about 10 minutes walk. Leaving the station, turn left. After 150 metres take the right fork down Hendon Lane. Take Northern Line to Hendon Central and then by bus 143 or 326. Buses 143 and 326 stop outside the church at Arden Road (From Hendon Central: Four buses an hour and 10 minutes travel time on Sundays).